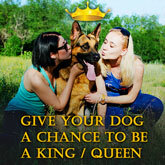 Use only high quality equipment for training your dog. We love our four-feet clients that is why we make only high quality durable items. 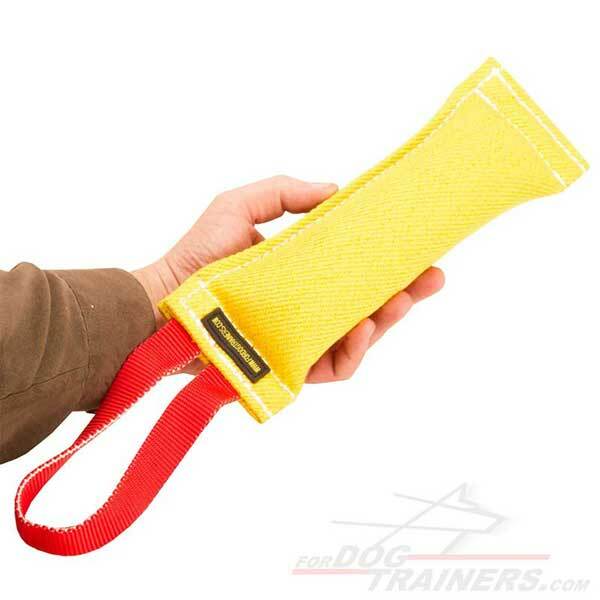 We would like to introduce you our Dog Bite Tug made of French Linen. 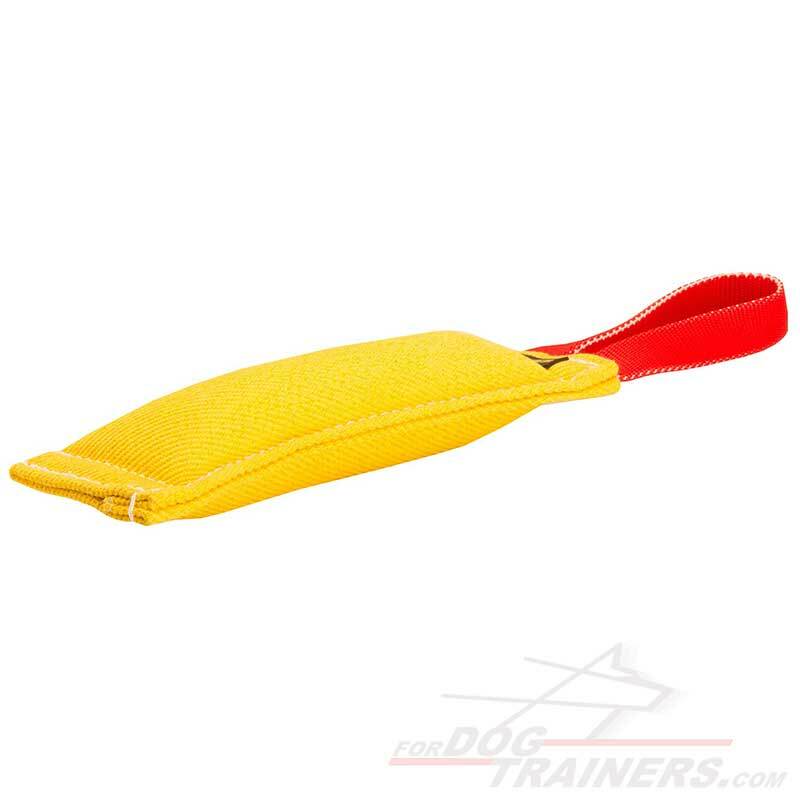 You will enjoy training with your dog with this Bite Tug. 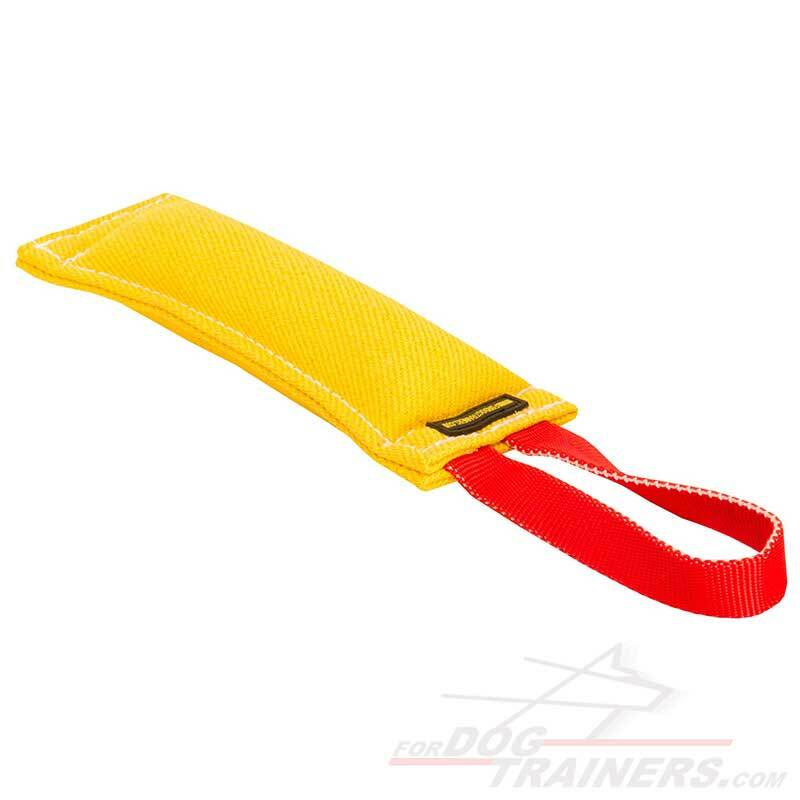 This Bite Tug is perfect for training your dog to follow different commands or just for playing with your beloved pet. Our bite tug is made of strong synthetic material that is called French Linen. It is absolutely safe for dog’s health. The tug is stuffed with safe for dog’s teeth material. The length of the tug is 12 inch (30 cm) and the width is 2 1/3 inch (6 cm), so you may use it for training your growing puppy or grown up dog. Due to the material that is used in this tug, it doesn't absorb wet or dust. The tug is easy to clean. This model is equipped with one handle if you want the one with two handles, have a look at this Dog Bite Tug with two handles.